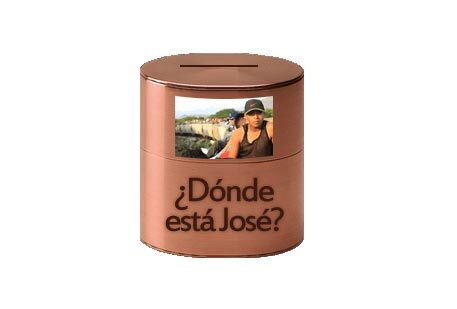 ¿Dónde está José? 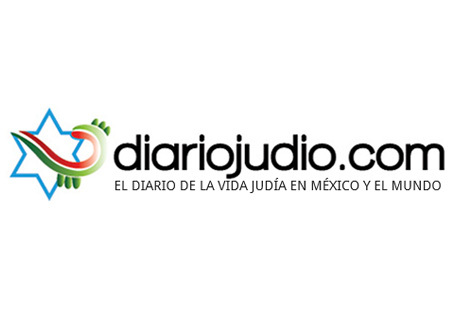 Una base de datos para recabar y distribuir información sobre personas extraviadas. 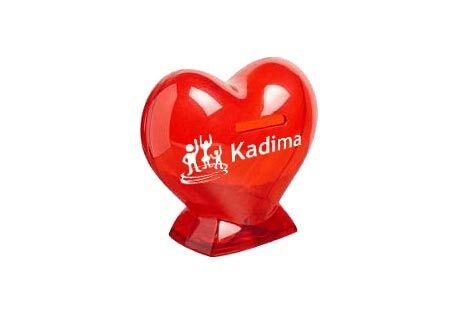 Usted puede ayudar a nuestros hermanos migrantes. 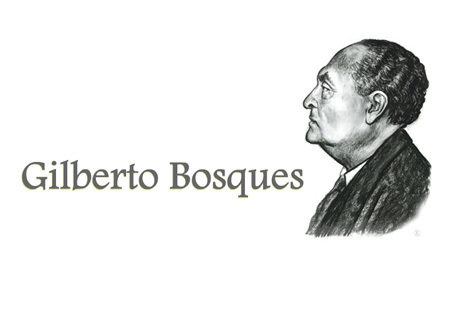 Gilberto Bosques Saldivar As a consul in Marseille, Vichy France, Bosques took initiative to rescue tens of thousands of Jews and Spanish Republican exiles from being deported to Nazi Germany or Spain. 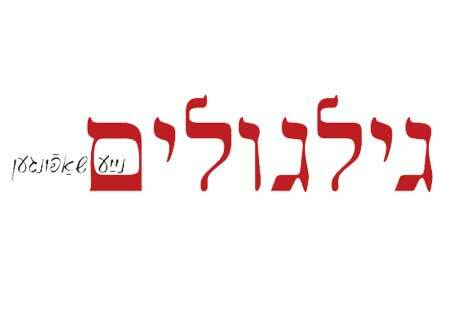 Gilgulim Gilgulim is a magazine specializing in creative Yiddish writing and literature. 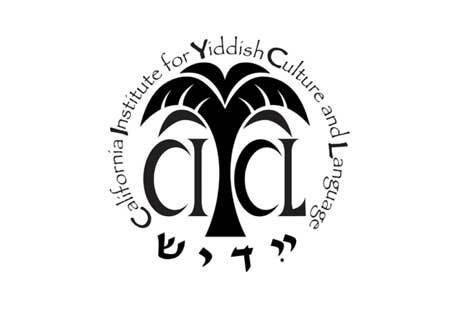 It purports to publish material put forth by contemporary Yiddish writers, be that poetry, prose, theater plays, song lyrics (however short), diaries, personal notes, travel writing. 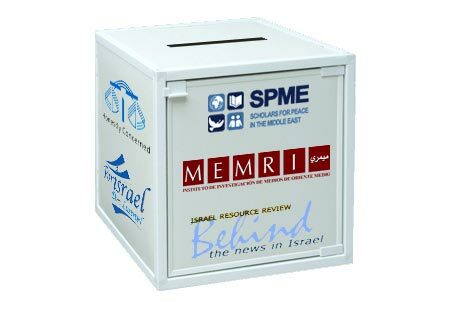 Hasbara Center Hacemos labor de esclarecimiento para fomentar una imagen positiva de Israel en el mundo. 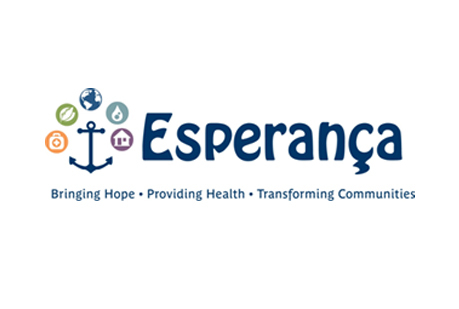 Hispanopolis We want to be the media that gives strength to your voice. 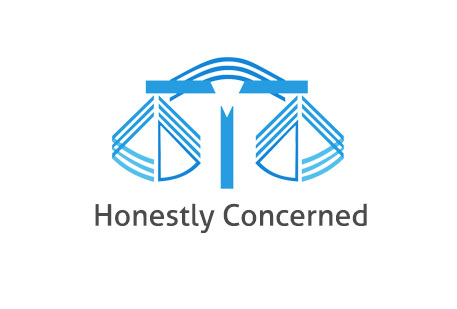 Honestly Concerned We are committed to the truthful coverage of Israel, Jews and Jewish issues in the media and take action against anti-Semitism by proactively informing, organizing, and acting. 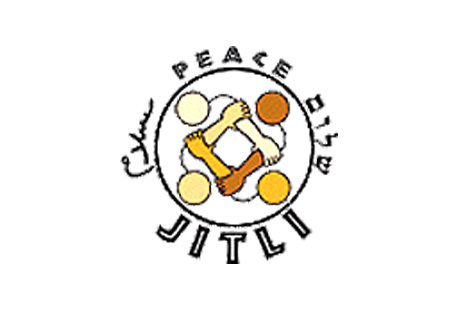 JITLI Create a program dedicated to the education and leadership development of young people to break down stereotypes and build lasting relationships leading to a vibrant and meaningful co-existence. 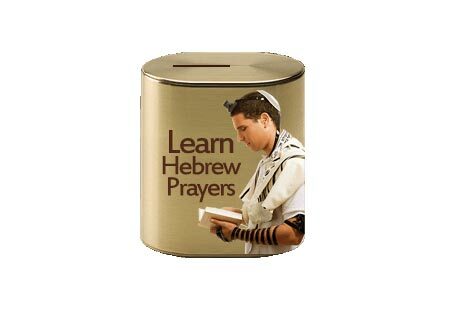 Learn Hebrew Prayers A place to learn traditional Hebrew prayers in a simple and fun way. 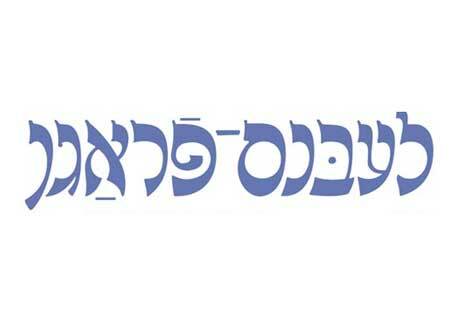 Lebns Fragn Lebns Fragn (Life questions, Yiddish: לעבנס־פֿראַגן) was a Yiddish, Bundist-orientated magazine, published bimonthly in Israel. 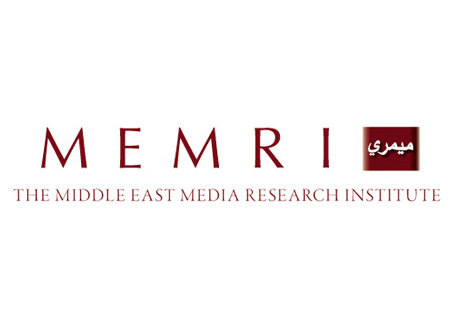 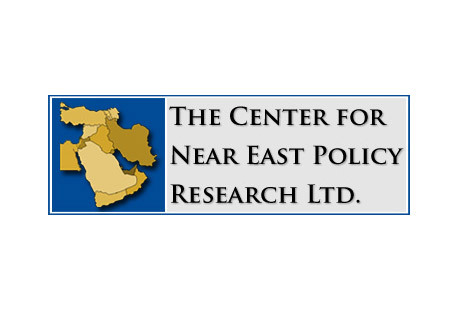 Memri Bridging the language gap between the Middle East and the West. 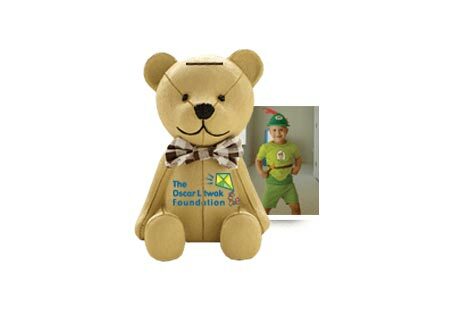 Oscar Litwak Foundation An organization that supports children with Cancer, founded in honor of Oscar Litwak, who died of this terrible disease at 4 years of age. 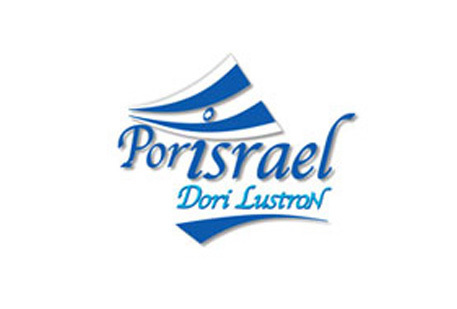 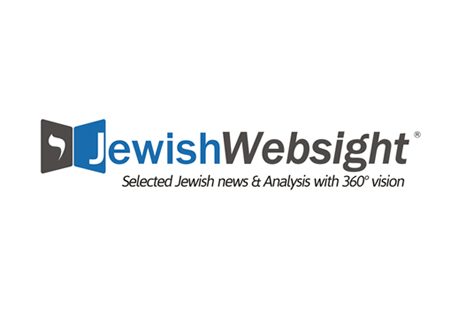 Por Israel Citizen journalism, that also serves as a news agency, dedicated to bringing the voices of Sderot residents to the forefront of world news. 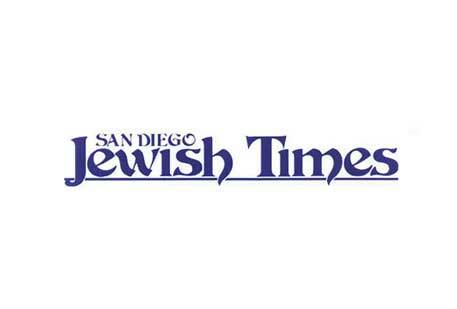 San Diego Jewish Times Under re-development. 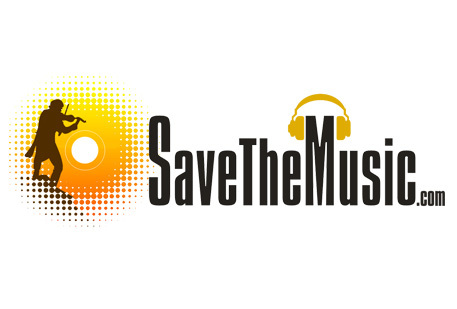 Save The Music Discover old and rare recordings and enrich them with lyrics, translations, transliterations, sheet music, and biographies of performers and composers. 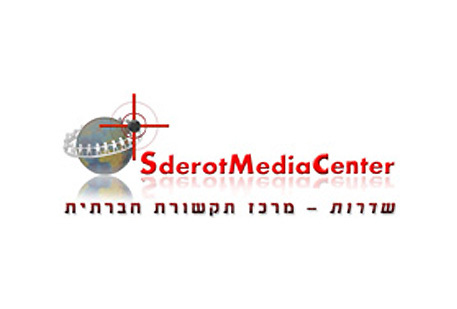 Sderot Media Center Dedicated to bringing the voices of Sderot residents and Gaza border communities to the forefront of world news and the international community. 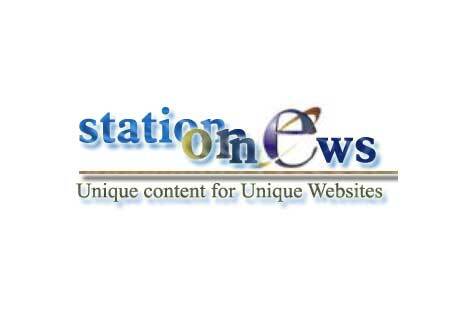 Station One News A content provider corporation. 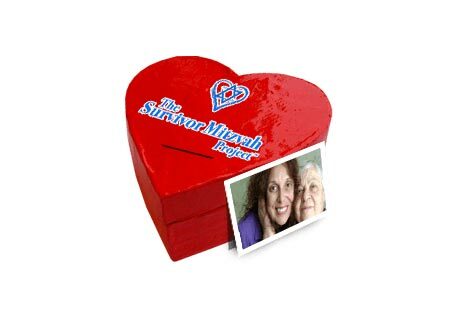 Survivor Mitzva Project Un esfuerzo humanitario que proporciona ayuda financiera directa a bobes y zeides sobrevivientes del Holocausto en áreas remotas de Europa del Este y Ucrania. 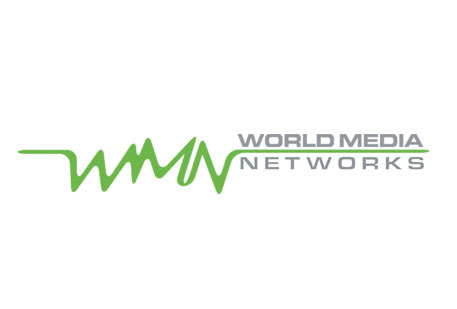 World Media Networks A content provider corporation. 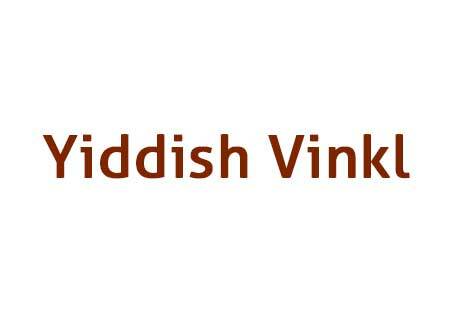 Yiddish Vinkl Yiddish Vinkl explores and remembers our roots and keeps our language (mamaloshen) alive through history, literature, music, news, films and more!